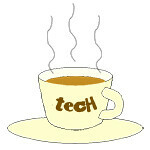 17 « October « 2017 « Tech bytes for tea? The new Huawei Mate 10 Series is based on the Kirin 970 AI mobile chipset; and comprises the 5.9-inch Mate 10 (S$888), 6-inch Mate 10 Pro, & Porsche Design Huawei Mate 10. Full pricing & availability to be announced on 26 October, 2017. Pre-order and registration of interest information below. Huawei launched its Mate 10 series of Android smartphones in Singapore this evening. Huawei Mate 10 Pro (left) is slightly longer while the Mate 10 (right) is broader. The Mate 10 Pro does not have a home button, a headphone jack nor an external memory card slot. Prices & availability for Singapore were released. 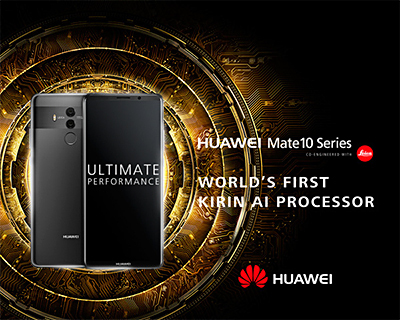 The Kirin 970 in the Mate 10 Series was unveiled during IFA Berlin last month and is Huawei’s first AI (artificial intelligence) mobile chipset. The new phones will sport Huawei’s EMUI 8.0 user-interface and new Leica dual camera technology.